For me, a record store is a like an oasis. It’s a place where you can get away from whatever else is going on for a while and lose yourself. Even when I don’t have a particular purchase in mind, there is always something in a record store that grabs my interest. 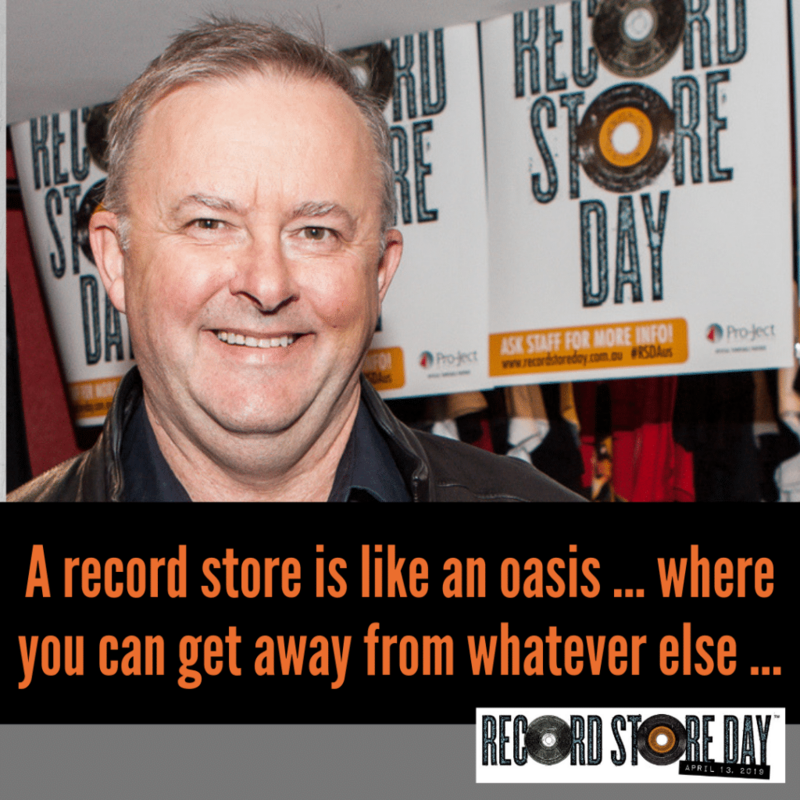 We hope he can find just a tiny space in his busy diary to drop into an indie record store on the day to find a few moments to spend with what he loves so much: music!